San Francisco – May 11, 2018 – Datometry, the leader in Adaptive Data Virtualization™ technology announces its sponsorship of an interactive webinar, titled, Adopting Cloud-Native Data Warehouses, in Weeks, Not Years, with Virtualization & Cloud Review. 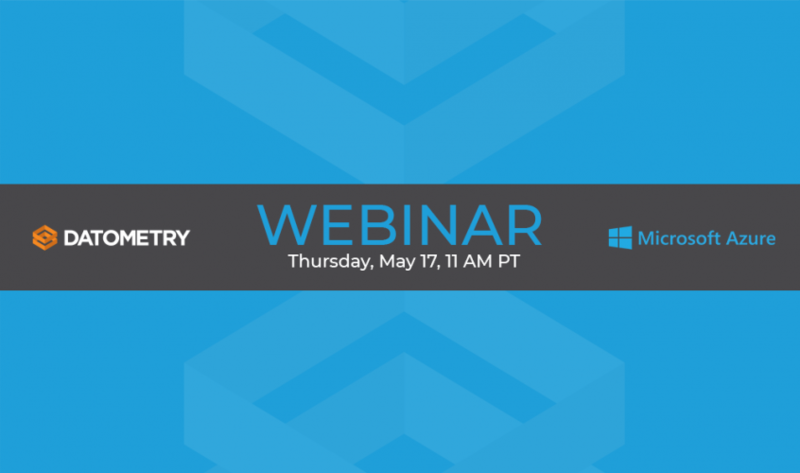 The webinar features Sanjay Krishnamurthi, Partner & Chief Architect Azure Information Management at Microsoft, and Mike Waas, Founder & CEO of Datometry, Inc., in a moderated discussion on the impending transformation of IT landscape as enterprises replatform their on-premise data warehouses and databases to the cloud. Krishnamurthi has held senior positions including Chief Architect and CTO positions at Informatica Corp. As Chief Architect at Informatica, he led the architecture and direction of the Informatica Platform for a decade. He also serves as a Technical Advisor to Datometry. Krishnamurthi is a well-known speaker on all things data science and software architecture at technology conferences. Waas is one of the world’s top domain experts on databases. He has held senior engineering positions at Microsoft, Amazon, Greenplum, and EMC. Datometry partners with leading cloud service providers and database vendors including Microsoft, Amazon Web Services, and its SaaS offering is available on Microsoft Azure Marketplace, AWS Marketplace, and Pivotal Network. Datometry (www.datometry.com) is empowering global enterprises to gain competitive advantage by up-leveling their data management to become cloud-native quickly and effectively. 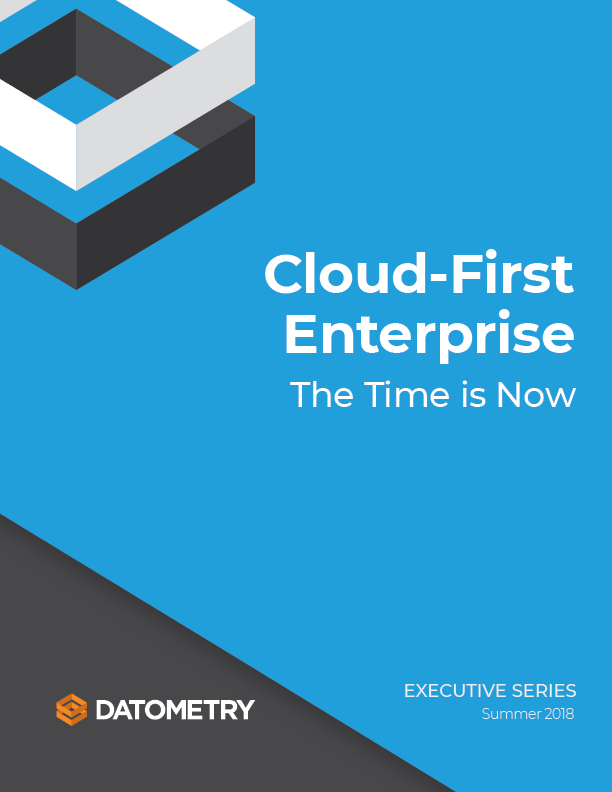 With the company’s suite of SaaS solutions, enterprises can replatform existing data warehouses to the cloud at up to 80% savings of replatforming time, cost, and risk, and without application rewrite. Powered by Datometry Adaptive Data Virtualization™ technology, the company’s SaaS offerings include: Datometry Hyper-Q™, the flagship product enabling replatforming of existing applications on any cloud database in real-time; Datometry qInsight™, the only product in the market to provide unprecedented insights into data warehouse workloads; and, Datometry qShift™ automating the generation of optimized destination data warehouse schema.